In what has been a pretty spectacular year for jackets, as we near the end of 2018 it’s nice to see that the momentum hasn’t stopped, in fact if anything it’s picked up. 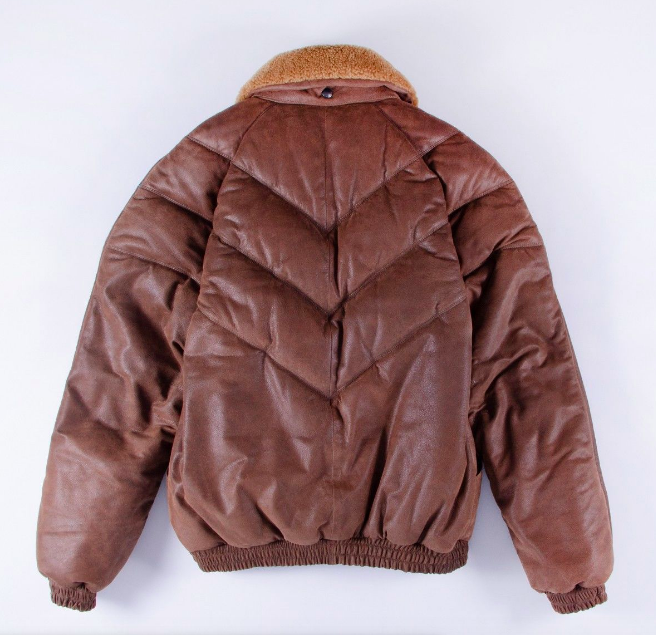 I’m saying this as I’m currently gazing in admiration at the leather Double Goose V-Bomber that Wellgosh have had made especially for them. 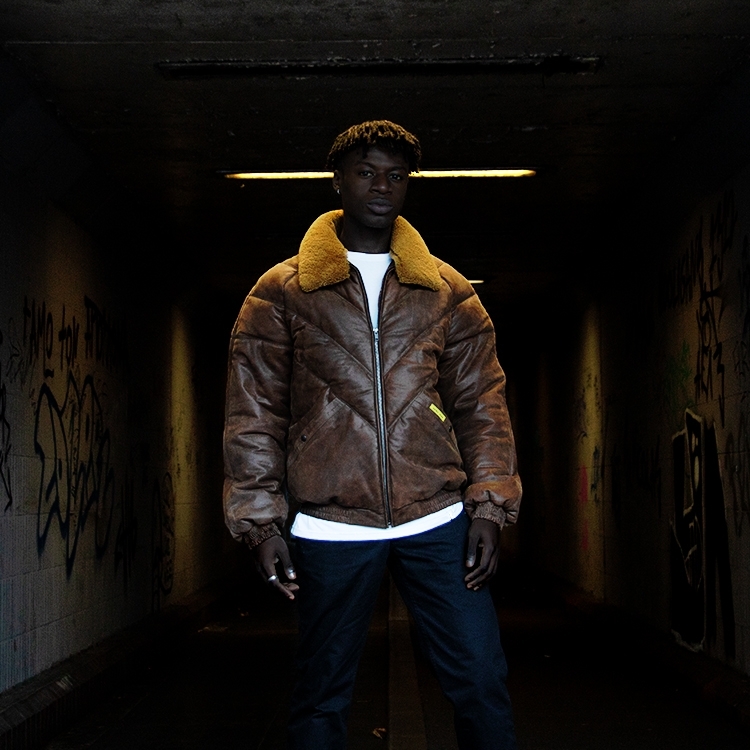 Made from premium nubuck calfskin with a 90/10 goose down filling and a detachable lambswool shearling collar it’s the ultimate winter warmer. 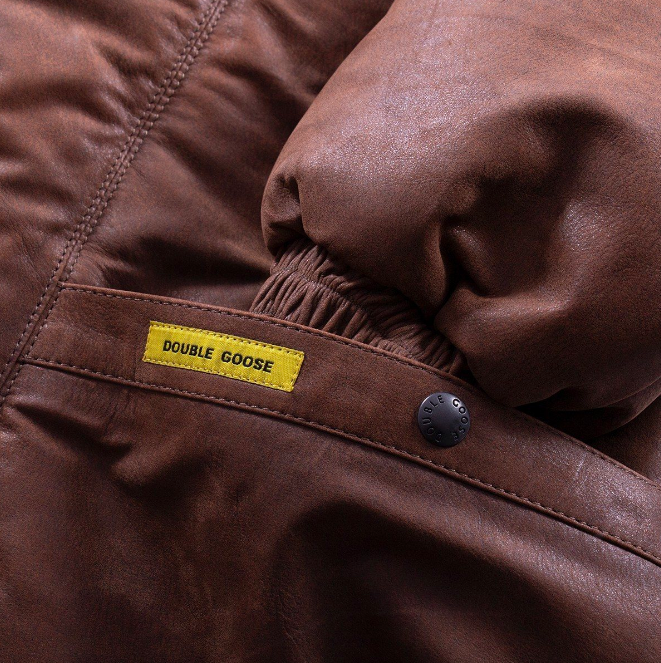 Though Double Goose are a French brand, if you’re a fan of early Hip Hop then you’ll struggle to look at this jacket without instantly picturing Eric B or Slick Rick wearing one (usually in partnership with a massive gold chain). 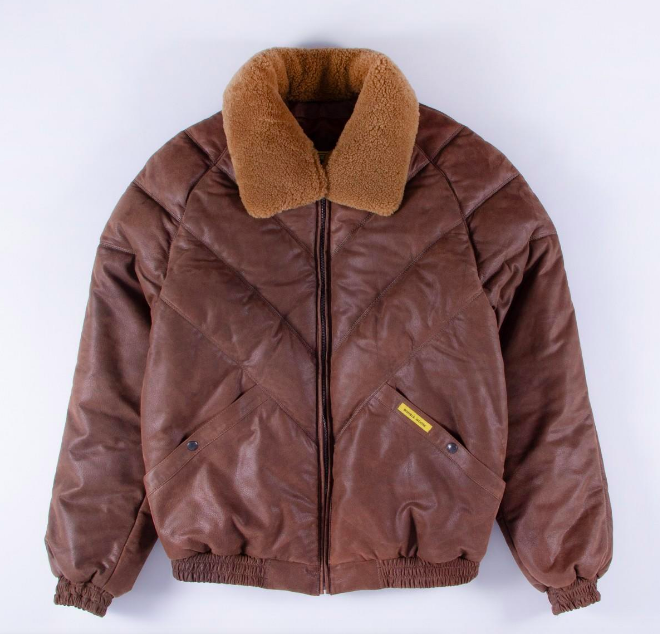 As well as being incredibly comfortable this leather bomber is also cooler than the water in a swimming pool, if you don’t believe me just ask Cool Raul. 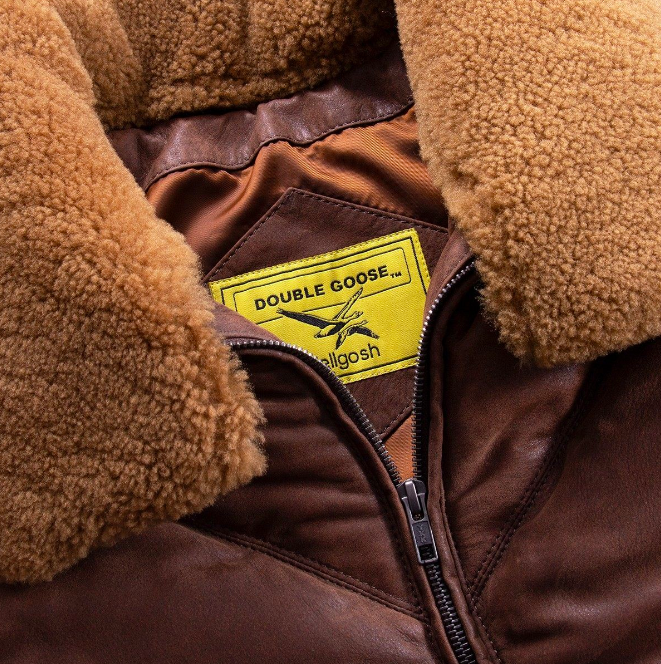 Buy a Double Goose V-Bomber from Wellgosh here.